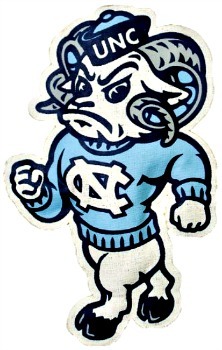 UNC Go Heels Basketball Burlee from Glory Haus>Victory Haus. Officially Licensed. Made of Burlap with Lightweight filling. Painted Graphics. Measures Approx. 20"W x 20"L x 1.18"D. Ready to Hang on Door or Wall. 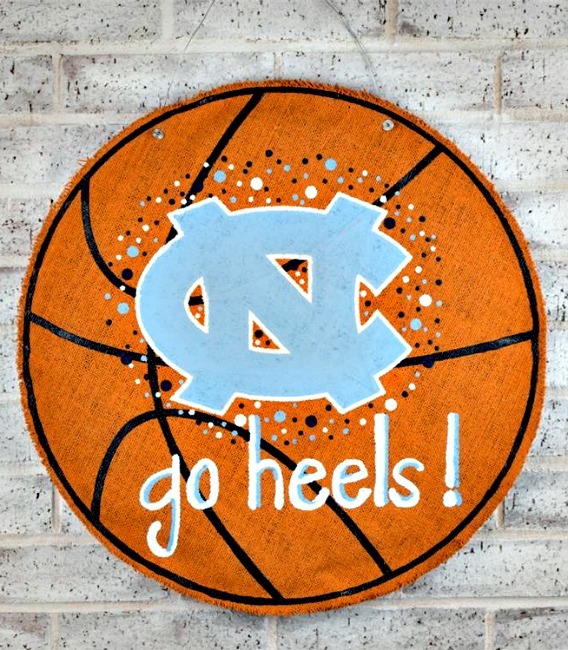 Perfect for Decorating Dorm Room.